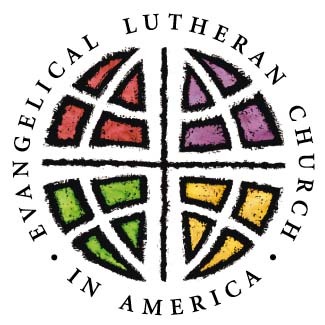 By Ken Silva pastor-teacher on Apr 20, 2010 in Features, Homosexuality/"Christian"
If there was any doubt left as to whether, or not, the ELCA was a Christian denomination it may have been completely removed. When your church or denomination ordains someone who’s in wilful, and unrepentant, sin it has ceased to be a church of Jesus Christ. PRESIDING ELCA BISHOP MARK HANSON SPEAKING OUT OF BOTH SIDES OF HIS MOUTH?